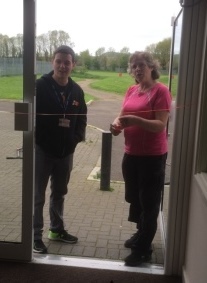 On Thursday 3rd May our Youthwork team hosted the official launch of The Door’s youthwork in Stonehouse at The Pod. 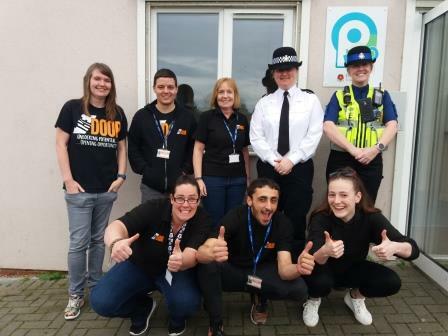 With guests including the Mayor of Stonehouse (read her story here), local Police, representatives from Stonehouse Town Council, and the Youth Forum as well as lots of young people and members of The Door team it was a great success. For up to date opening hours of The Pod and all the other Door youth clubs click here and don’t forget to find us on Facebook or Instagram too!